Hello my lovelies:) Welcome to The Girl In Gold. This is my first official post, and I am pretty excited to share my love for fashion, beauty and life in general on this blog! 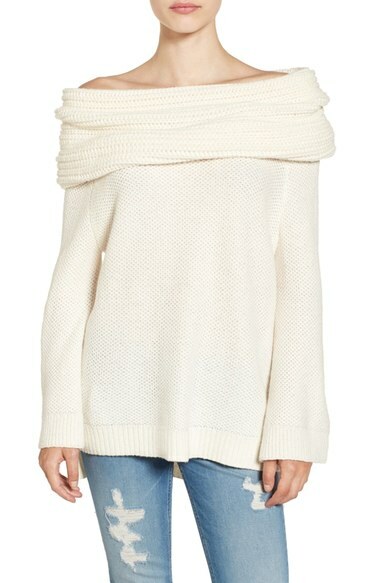 Fall happens to be my favorite season, the boots, cozy sweaters, warm drinks and scarfs are the best. It seems that we never get a warning for fall, all of the sudden one day it goes from 90 degrees to 75. Lucky us, the weather is starting to change and I am starting to feel that crisp fall air. I always do my fall shopping mid summer because the stores usually start putting all the light sweaters, and long sleeve items out. A few of my favorite go to stores currently are ASOS, Nordstrom and Lulus. Once you get into fall it seems almost impossible to get light fall clothing so I usually start shopping mid summer for all the good fall items. 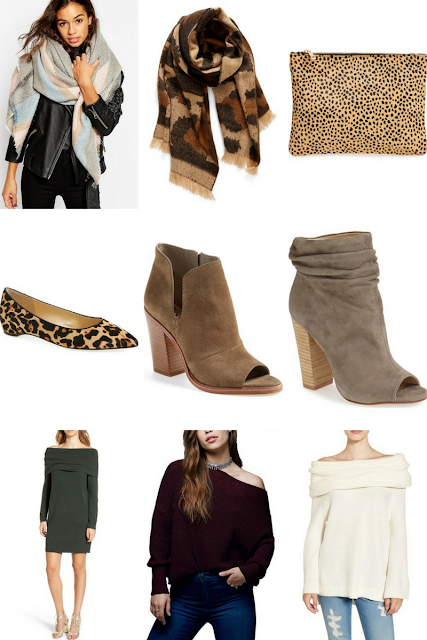 Here are a few of my current cravings for fall, all items are linked below.